We finished this month looking at Matthew 22:34-40 with the greatest commandment where Jesus clarified what it meant to follow God. Instead of following hundreds of commands, Jesus said we are to love God and love others as we love ourselves. When we put this into practice, it helps us prioritize love in all of our relationships. We’re not meant to do life on our own. 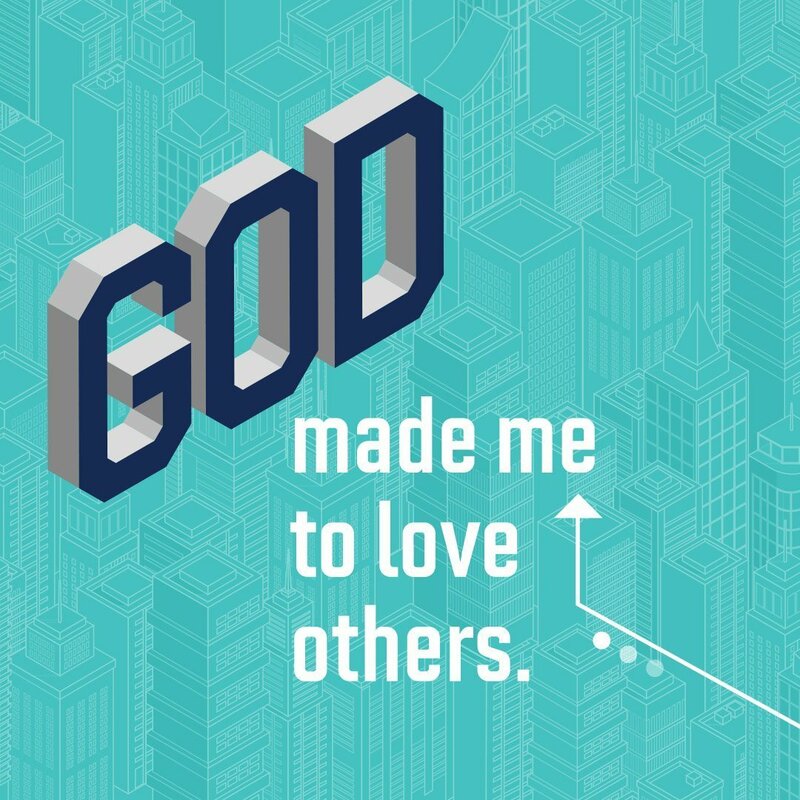 God made us for relationships. But for those relationships to thrive, we need to put love as the goal. We hope that kids start to understand how they can love the people God has put into their lives.